Last updated: Oct 13th, 2014. 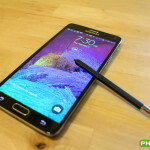 The Samsung Galaxy Note 4 is Samsung's second half 2014 flagship. The device has a 5.7-inch display with 2560 x 1440 resolution, a Snapdragon 805 processor, 3GB of RAM, a 16 megapixel camera and more. 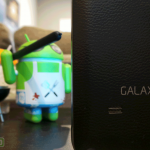 Best Samsung Galaxy Note 4 Accessories: Cases, Chargers, Screen Protectors, and more! 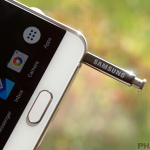 The Samsung Galaxy Note 4 picks up where previous Note models left off with its included S Pen. The Note 4 carries all of the functionality we have come to expect from Note devices plus a few new tricks. The following settings and tips will help you get the most out of using the S Pen with your Galaxy Note 4. 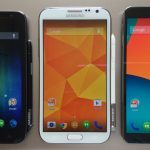 Whether your new to the Samsung Galaxy S4 or a seasoned veteran, there are so many features packed into Samsung’s latest flagship that there are bound to be a few you haven’t heard of. We’ve compiled some of our favorites in the following list, including everything from shortcuts and gestures to voice commands and controlling your TV. 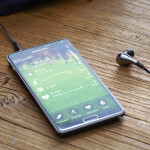 Samsung Galaxy Note Edge Review: Is it better than the Note 4? 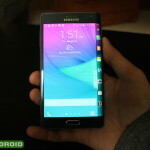 The Samsung Galaxy Note Edge offers everything we love about the Samsung Galaxy Note 4 with the addition of curved AMOLED technology that creates a unique secondary display. It takes some getting used to, but the phone’s Edge display offers a novel experience that subtly enhances usability without sacrificing performance. A new recall for counterfeit Samsung Galaxy Note 4 batteries has been issued after the counterfeit batteries were used in AT&T refurbished devices. If you’re one of those people who absolutely can’t go without an S-Pen or stylus these days, we’re here to help. Here are the best smartphones you can buy today that come equipped with a stylus. Daily Steals is currently selling the unlocked, 32GB Verizon model of the Galaxy Note 4 for only $299.99. The condition is brand new and the sale will continue over the next 4 days. 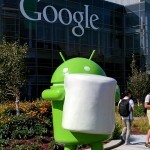 Sprint Note users will wake up in a good mood after seeing this news: the Galaxy Note 4 and Galaxy Note 5 both seem to be receiving upgrades to Android 6.0 Marshmallow. 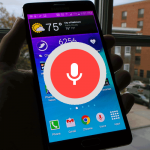 Samsung has released the latest update for the Galaxy Note 4 on Verizon. The most notable change in this update is the removal of pre-loaded Amazon software, but that’s not all that’s changed. 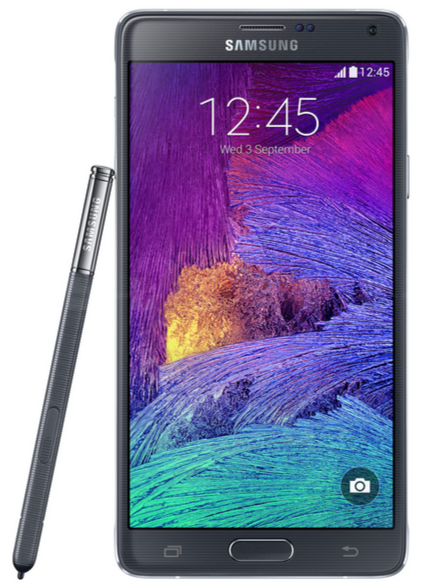 Verizon has updated the Note 4 support page with software version LMY47X.N910VVRU2BOK3 based on Android 5.1.1. Included with the various bug fixes and stability improvements is Android for Work and Samsung Knox upgrades. 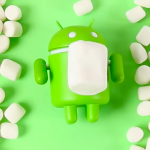 Yesterday we were made privy to the fact that a Samsung Galaxy Note 4 received Android 6.0 Marshmallow in Hungary despite Samsung not having anything official to announce. It’s possible it was fake or a mistake, but we weren’t sure. That said, new evidence and information has come to light that has us believing it’s the real deal. We’re not sure what to make of a report that the Samsung Galaxy Note 4 received Marshmallow in Hungary, but here it is anyway. 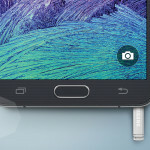 Hungarian site Napidroid reports that a Galaxy Note 4 unit randomly received the upgrade over-the-air.